Anodizing is suitable for functional as well as decorative finishing of aluminium materials. Aluminium surfaces acquire good corrosion and wear protection. 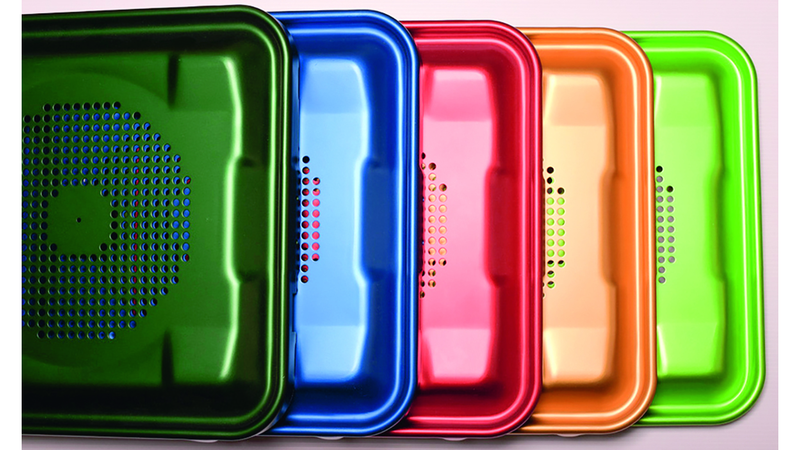 We also offer coloured anodizing coatings.